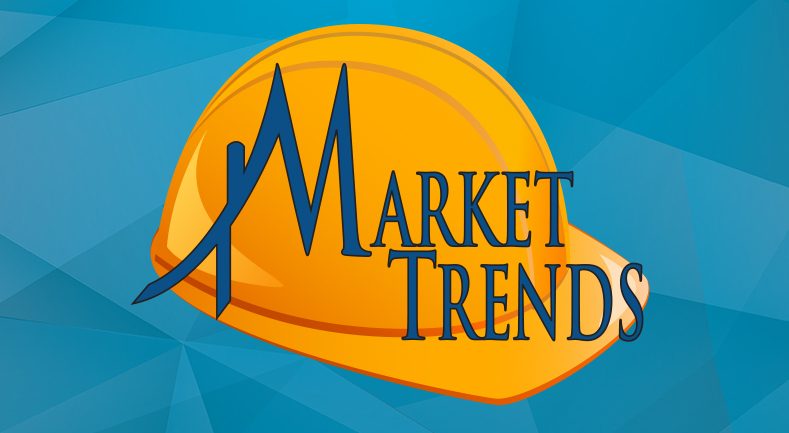 Fort Myers, FL – September 4, 2018 – The Collier Building Industry Association and Lee Building Industry Association will host the 8th annual home building industry event, Market Trends, on Tuesday, October 30, 2018 at Miromar Design Center in Estero, Florida. This event is the region’s largest program of its kind and brings together prominent building industry professionals and businesses to support the Building Industry Association. Randy Thibaut, President and CEO of Land Solutions, Inc., will be presenting facts and insight that directly impact the industry. His knowledge of the market and accurate, up-to-date research will provide attendees with the tools needed to make informed decisions that positively impact the Southwest Florida region. Randy Thibaut is the CEO and founder of Land Solutions, Inc., a full-service real estate company specializing in the feasibility, development, acquisition, and disposition of land and improved properties throughout Southwest Florida. Thibaut has been actively involved in the creation, development, sales and marketing of residential and resort developments throughout the area since 1982. He has more than 30 years of experience in the Southwest Florida real estate industry with residential and commercial sales, development, project management, and new home construction. Thibaut has personally brokered over one billion dollars in real estate transactions locally. He is a co-founder and board member for Builders Care, a non-profit organization formed by the Lee Building Industry Association to provide construction services at no cost to needy and deserving elderly and disabled homeowners who cannot obtain home repairs through traditional means. He also serves on the board of the Lee Building Industry Association. Founded in 1985, The Collier Building Industry Association (CBIA) is a not-for-profit, professional association of dedicated professionals who are inspired to make a difference in our community through advocacy, education, networking and philanthropy on behalf of the construction industry. CBIA is one of 800 state and local associations and operates under the auspices of the Florida Home Builders Association and the National Association of Home Builders. The Lee Building Industry Association (Lee BIA), a not for profit organization representing Lee, Hendry and Glades counties, is a powerful voice for the building industry in the regulatory arena. The Lee BIA is chartered by the National Association of Home Builders and is an affiliate of the Florida Home Builders Association, giving members three memberships in one. It is comprised of approximately 350 companies involved in every aspect of building and creating a thriving community for a growing Southwest Florida. The mission of the Lee BIA is to promote, protect and preserve homeownership, private property rights and affordable housing by advocating for balanced laws, regulation and fees through member education and outreach. Visit www.CBIA.net or www.BIA.net to learn more about their programs and memberships.